“Show Activity Status” feature on Instagram tells the people when you were last active on the Instagram. Here the steps to disable the “Show Activity Status” feature on Instagram, if you don't want others to know about your Instagram addiction. 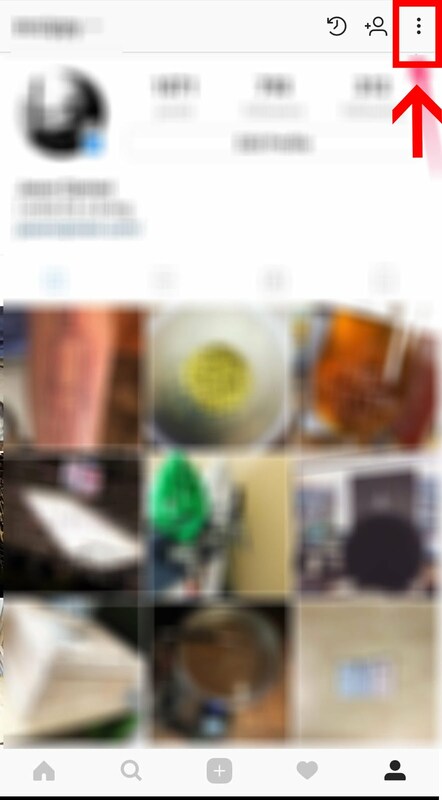 Recently a new feature, named - “Show Activity Status” was introduced in the popular photo-sharing app Instagram. This feature is already found in popular apps like Facebook Messenger and WhatsApp. 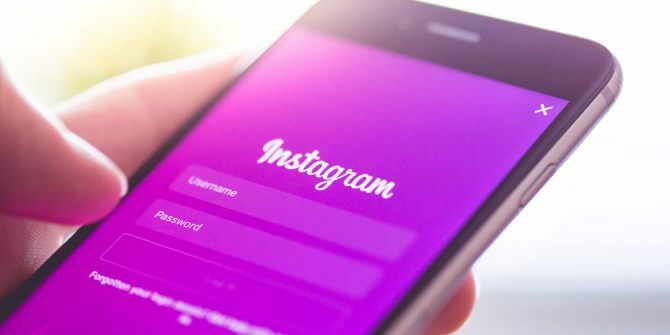 This new feature from Instagram tells the people when you were last active on the Instagram. Currently, the people you follow or have previously chatted with can see how many minutes or hours ago you were last active on the app. Your followers cannot see how many minutes or hours ago you were scrolling through your feed. 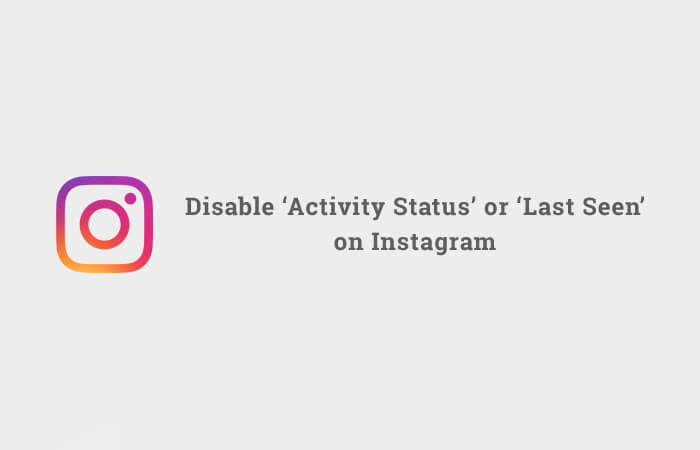 By default, the new “Show Activity Status” option is enabled in the Instagram settings. But if you don't want the people to know about your Instagram addiction then you can disable this feature in the settings. But remember that after you disable the “Show Activity Status”, you also will be not able to see last active status of other people. 1. Go to your device and open the Instagram app. Login to your account. 2. Now tap on your profile pic or profile icon. 3. 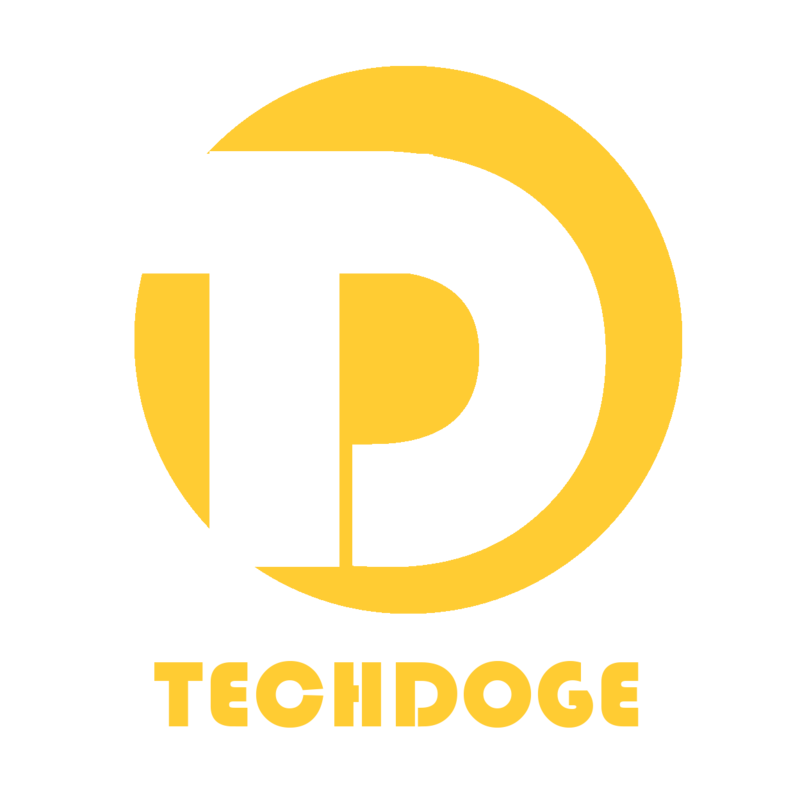 After going to your profile page you will see three dots on the top right. Tap on these dots. 4. A page will open before you. Here you will see many options and one option among them is "Show Activity Status option". 5. "Show Activity Status" by default is enabled. After disabling it, your activity status will not be seen. 6. By following these steps, you can also disable "Show Activity Status".